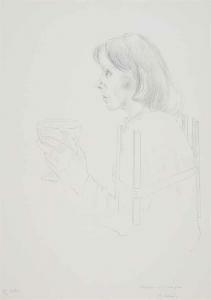 Find artworks, auction results, sale prices and pictures of Maria Lassnig at auctions worldwide. 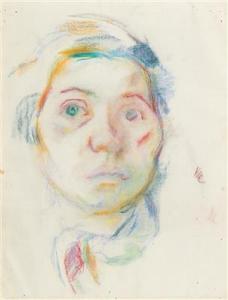 Maria Lassnig Mädchen mit Weinglas Colour lithograph recto/verso on card. 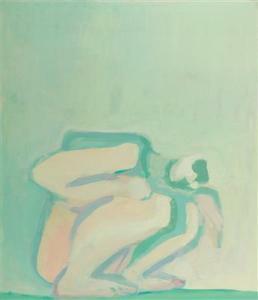 63.5 x 45 cm. Framed under glass. Signed, titled, inscribed and numbered. Proof 1/6. 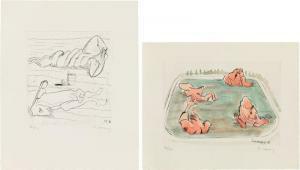 Maria Lassnig Mädchen mit Weinglas Colour lithograph recto/verso on card. 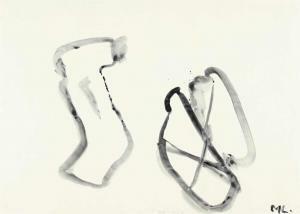 63.5 x 45 cm. Framed under glass. Signed, titled, inscribed and numbered. Proof 1/6.